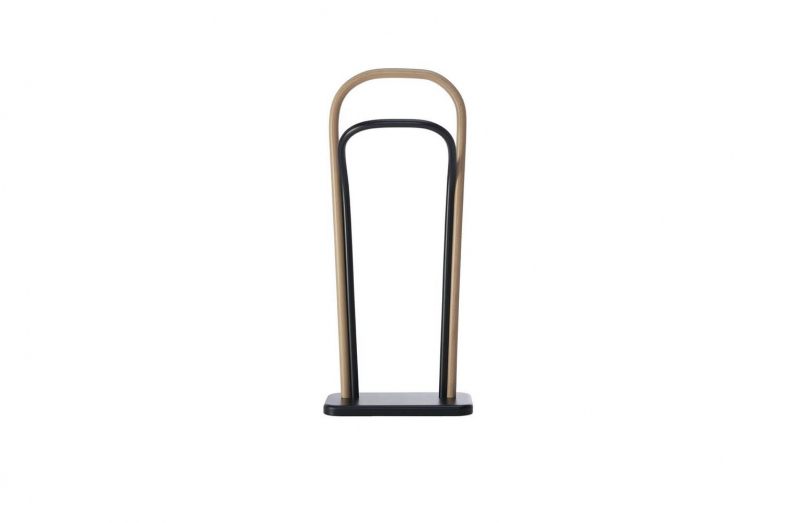 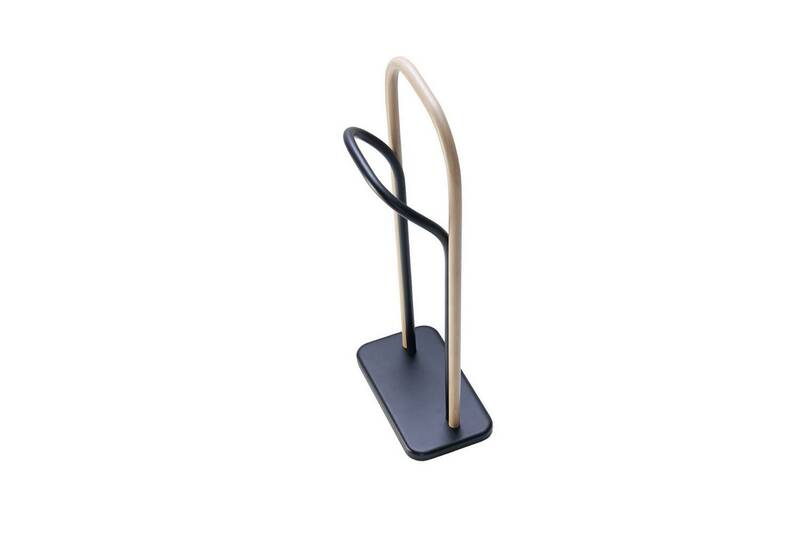 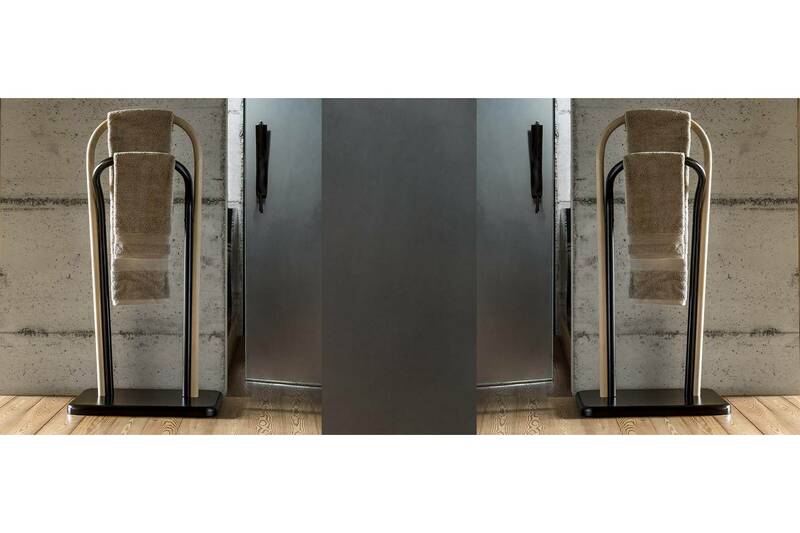 The Arch Clothes Valet enriches the furnishing proposal that Front, the Swedish designer trio, created for Wiener GTV Design in 2014. 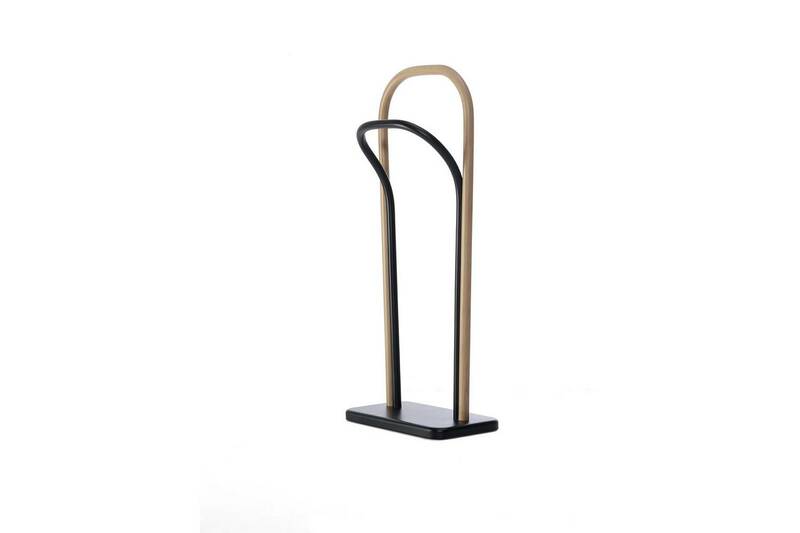 An element that embodies the brand's signature style in its linear simplicity, updated with an unexpected twist thanks to the two-toned wood. 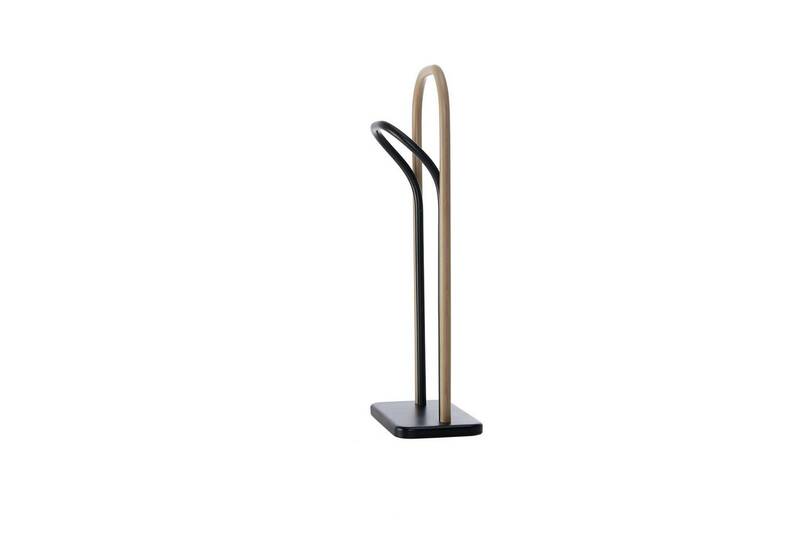 Ironic yet discreet, the Arch Clothes Valet adapts easily into the personal area of any home, like the bedroom or bathroom.